This must be the end to Sepp Blatter. This must be the end to the reign of corruption at FIFA. Never has the sports world seen such a spectacle. Officials being carted off for arrest as they arrive for an international conference. Can FIFA ever regain its credibility? 1) Full kudos to Jens Weinreich and Andrew Jennings. They have been saying this for years. They said it and wrote about it when few would listen. 2) Why did it have to be the Americans doing this long-awaited law-enforcement action? The gap between what European police must have known about FIFA and their actions is huge. In that large gap is a vast number of untold, uninvestigated stories. 3) In Canada, the laughable gang at the Canadian Soccer Association has supported FIFA and CONCACAF throughout every single manifestation. When match-fixing was revealed here in Canada, these people went to Zurich to ask FIFA executives their advice on integrity! 4) Be careful of the FIFA spin. They and their pet media monkeys will try to pretend that they started this FBI investigation. Ha! Finally, where are the sponsors? Where is Coca-Cola, Adidas, Visa? Why have they tolerated this nonsense? It is time to put a stop to this corruption. You have been exposing these issues in this sport for quite some time. Kudos to you too. I agree completely with your demand that Sepp Blatter must either resign from FIFA or better still, be thrown out. Yesterday’s arrests are probably just the tip of the iceberg. That said, even if that were the extent of the corruption, Blatter is the captain of the ship and he is either a fool or a knave in denying any knowledge of the cancer gnawing at international soccer, and failing to act in order to stop it. You are to be commended for your steadfast efforts to expose the corruption and demand action to correct it. Americans were the only hope, or let’s say, the only candidate to confront/deal with this and finally, after all those years, the cavalry has arrived. Unfortunately, there was, and still is, no hope for the rest of the world. I don’t think FBI, or any other American agency/bureau, have any right or intention to involve with similar cases as long as they are not related with the USA. Today there was news about Mr. Platini saying “harsh” words about Mr. Platter on the same issue (FIFA corruption). 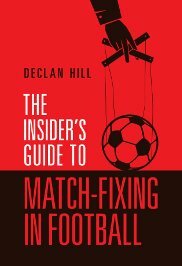 Before saying anything on it, would Mr. Platini be so kind as to explain what UEFA has been still waiting for to give proper sanctions to the individuals related with the biggest match-fixing case (involving many teams in Turkey) in history since…let me think, how many years?…July 3rd, 2011? Can prince Ali be trusted? I’m so disappointed. Is there any man of goodwill remaining in this organisation? 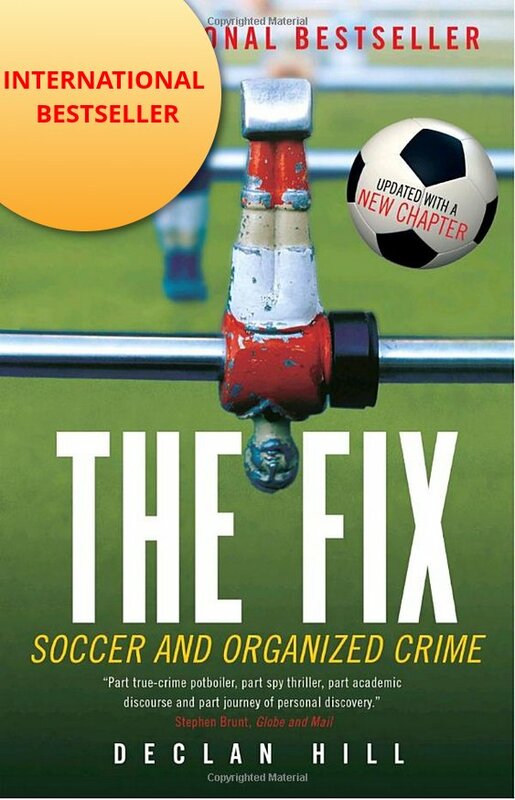 Is there enough incorruptibles to eventually change the course of the FIFA? Are you alone mister Hill. Crikey George. You had it absolutely right. Fool or a knave is the perfect analysis. As for bring alone Gaetan no fortunately not. There is a band of brothers – investigative journalists – that have been working to try and protect all that is good in sports.